Haggard :: Movie Information :: RabbitTV GO! Based on the true story about Ryan Dunn (played by himself) and his ex-girlfriend Glauren (Jenn Rivell) and how she cheated on him. After the break up Glauren is rumored to have been hooking up with heavy metal Hellboy (Rake Yohn). 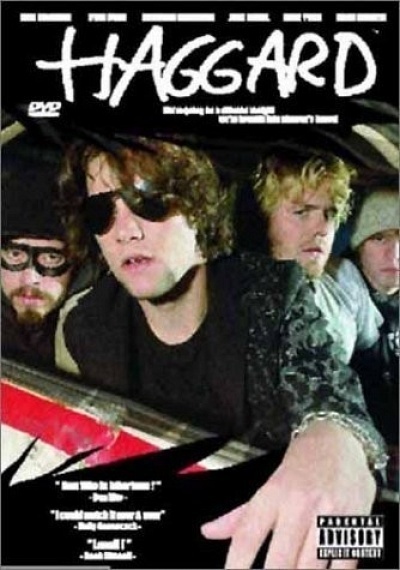 Ryan enlists the help of his friends Valo (Bam Margera) and Falcone (Brandom Dicamillo) to find out the truth.